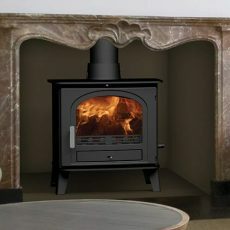 The Stovax View 8HB is based on Stovax’s View 8 wood burning and multi fuel stove, with the added feature of being able to output heat to water. 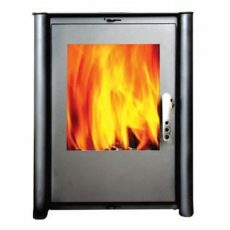 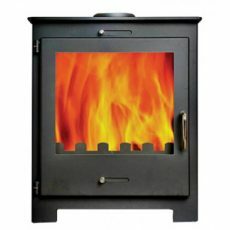 This wood burning and multi-fuel stove has a cast iron door and large glass window to enjoy the burning flames. 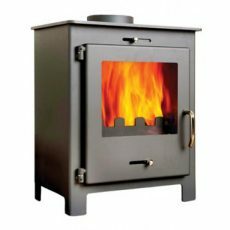 There is an optional extra of a glass top plate for a more contemporary look, and the plinth has a glass front as standard.